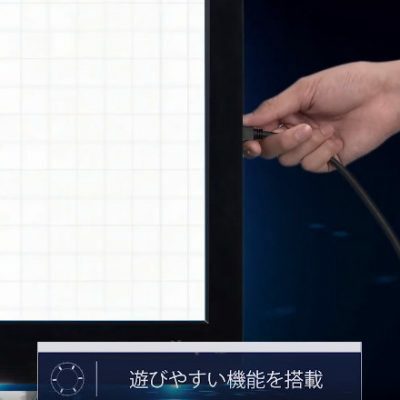 April 14, 2018 Sega fans were teased. 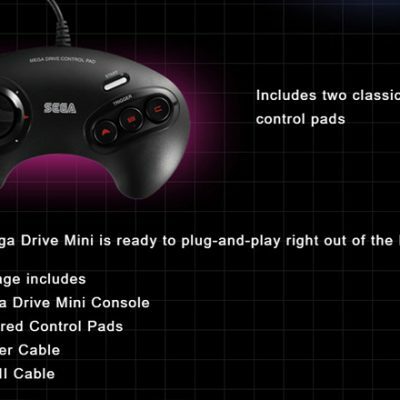 In hype of the 30th Anniversary of a mega drive mini is in the works. With some hold backs mostly due to the collaboration with AT games in charge of the hardware. 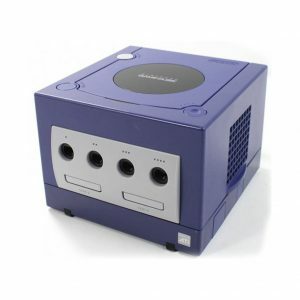 It was later merged with a higher more capable company to delivery a better quality machine much like what SEGA were remembered by. This pushed forwarded the release date. Finally Announced at Sega Fes 2019 further details and a released date was giving to the public. 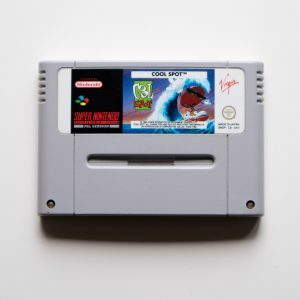 Launching on 19 September, the retro replica will feature 40 built-in games, and comes with two controllers and a HDMI port, which plugs straight into modern televisions. 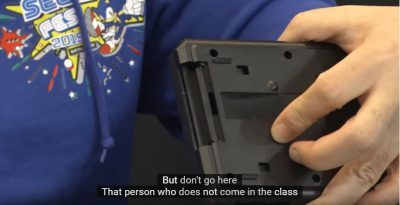 As indicated at Sega fes 2019 interview the presenter reveals both a 6 button controller and a slot that looks like a SD Card bay. This has yet to be confirmed as the translation is not clear and it is not been mentioned on the official site. 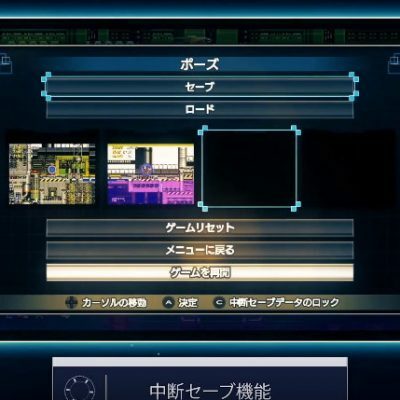 It has been stated that the software emulation side is now being handled by M2 replacing that of Atgames. 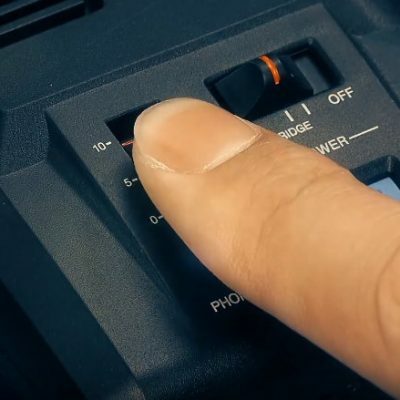 This is some great news for sega fans. 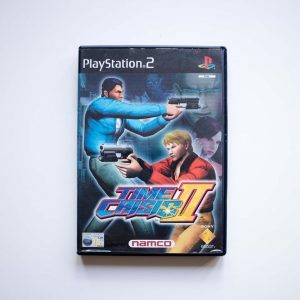 As M2 have perhaps delivered the best ports of sega games that you can already find on such consoles as Ps2 , Ps3 ,Ps4 , Xbox 360 , Xbox One , Nintendo 3Ds and the Switch .Which if you have already experienced them they run great and give the player detailed options on how the gamer would prefer to play. 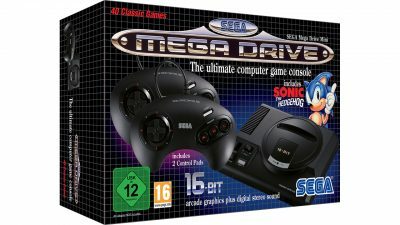 After the release of the Mega drive collection recently released on the PS4, Xbox one and Switch and a micro console released by At games and the more recently Mega SG. It seems now there is a lot of SEGA love going around. This can perhaps make a lessen hype over an actually official micro console by the company. 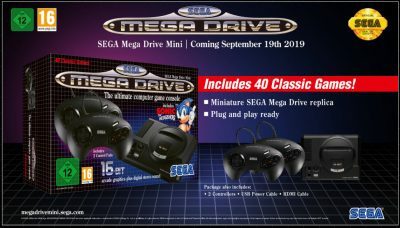 For me personally i have held off the collections already been released, as i did aspect SEGA will come around with a micro console after the released of the Mini NES. 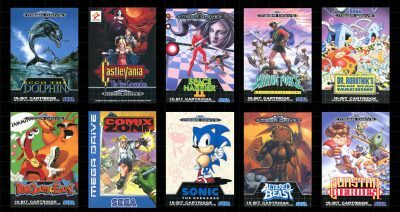 After experiencing Sega games by M2 i believe the gamer will now have a better experience with micro console then that of the collections already out and can potentially be the best way to play theses classics. 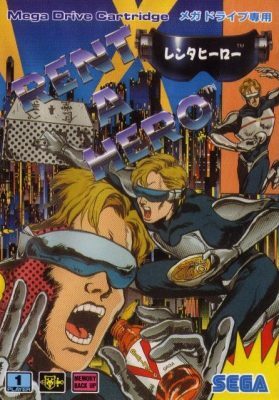 One game i hope they bring to the system that i think could pull existing customers in, is a English translation of the never western release of the popular game Rent a hero. 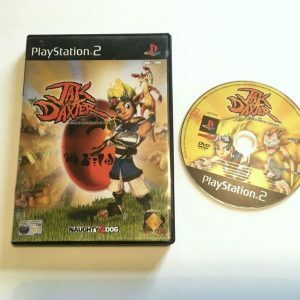 What features and games would you like to see? and is this something yourself is looking forward to. Posted on 3 April, 2019 by Jason Morgan.